With a strong 2-ply cotton core and a decadent silk wrap, Kavo creates incredible knits with exceptional drape and a smooth, luxurious hand. 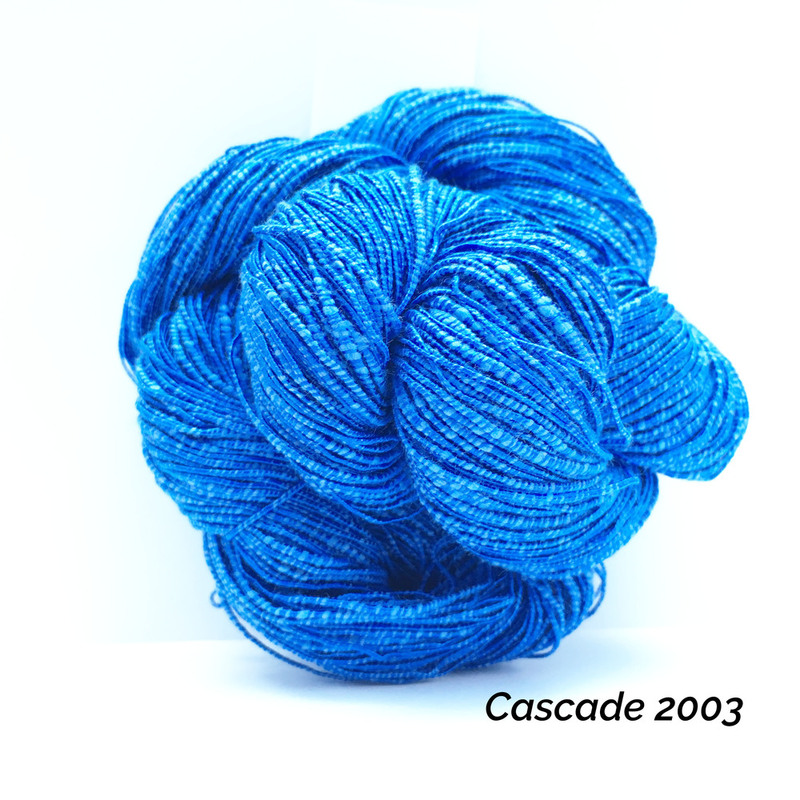 The slight variation in diameter gives this DK weight yarn an organic feel. Intended to be knit on range of needle sizes, Kavo’s fabric is open and airy, yet substantial enough to hold structured silhouettes. The silk wrap adds a subtle touch of sheen, making it a perfect choice for summer wear.